We’re very happy to announce that today’s blog interview is with audience development expert Mike Popalardo from Next Steps Marketing. Mike is both a friend and a business partner. He shares some great tips and insight below so let’s dive right in! 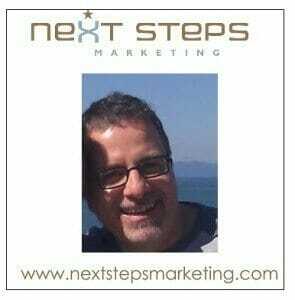 I am one of the co-Founders and Principals of Next Steps Marketing. I started my career in New York at a few of the big multi-title magazine publishers – Hachette Filipacchi, Fairchild Publications and Ziff Davis Publishing in what was then called Circulation and is now widely referred to Audience Development. After spending 9 years at Miller Freeman/CMP, Inc in San Francisco, 4 of us got together to found Next Steps Marketing. On a day-to-day basis we work with magazines, non-profits and B2B clients to help them build, implement, and analyze their AD strategy, programs and processes. In this regard we are ‘platform agnostic’. 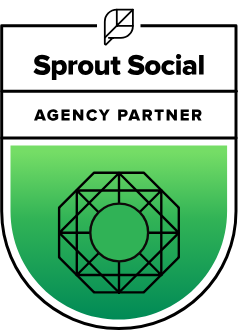 We use a variety of methods including direct mail, email, strategic partnerships, PPC campaigns and social media to accomplish our goals. Inbound Marketing is proving to be an effective tool especially for B2B lead gen programs. 2. Why is audience development (AD) so important to the success of a marketing campaign? To some extent the definition of AD, as far as it relates to media properties, still hasn’t really solidified. It’s often used as simply a synonym for Circulation. Our perspective is that AD encompasses Circulation but it contains a broader set of activities which includes “priming the pump” to build an increasing level of interest in your magazine or product culminating in a sale. It is harder to get potential customers to rapidly make a decision, taking them to the next step helps to cut through that resistance. This isn’t really a new idea but the increasing proliferation of digital platforms from the desktop, to tablets, and mobile devices has put customers squarely in the driver’s seat. We design and manage multi-step programs that capture and develop interest. 3. Are there any audience development “secrets” you can share with us? One of the worst kept secrets is that for many sites the majority of visitors are still coming in via Google (or other search engines). What that means is that these visitors have no loyalty to your brand. They have basically come in to grab a piece of content and get out of there unscathed. You want to find ways to capture contact information (aka – valid email addresses) so that you can begin a conversation and ultimately sell them through a multi-step program. Another is that ‘Subject’ and ‘From’ are the most important elements in getting your email opened. 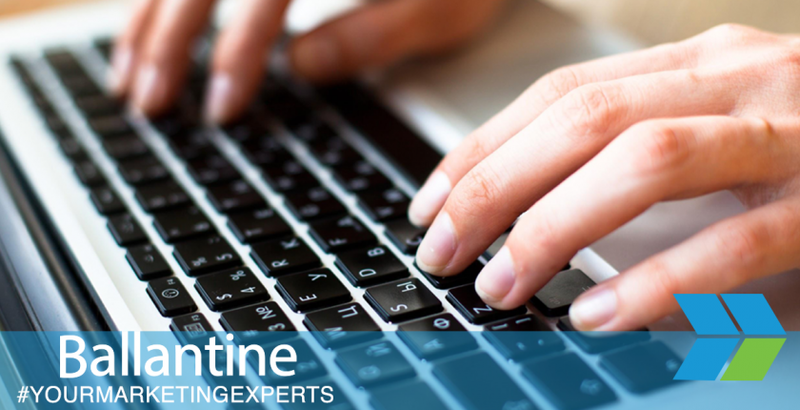 Consider writing a compelling subject line and then focusing on the body of the email rather than the other way around. 4. What are some common pitfalls when developing an audience? It’s hard NOT to make a push for that direct sale in the first communication and let’s face it for some customers that is going to work which complicates how you market. It’s also common to forget to test email and other online campaigns. So I recommend starting right there, A/B test an offer email (A) against a 3 effort multi-step campaign (B) which is built to further engage your potential customer. 5. If you could give marketers just ONE tip, what would it be? Just one. That’s hard. But this one is particularly appropos. Try not to get distracted by every ‘shiny new object’ that comes along. Determine which ones make sense to build out for your audience and focus or prioritize your efforts there. For example, a news publication may be better served by a well thought out Twitter strategy than a Pinterest strategy.